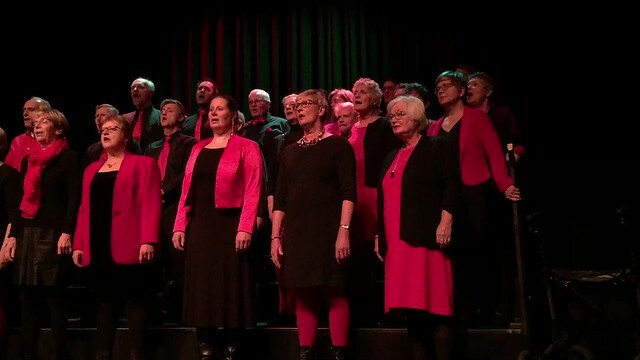 The City Singers operate the thecitysingers.nl website, which provides the service. This page is used to inform website visitors regarding our policies with the collection, use, and disclosure of Personal Information if anyone decided to use our Service, the The City Singers website. We want to inform our Service users that these third parties have access to your Personal Information. The reason is to perform the tasks assigned to them on our behalf. However, they are obligated not to disclose or use the information for any other purpose. For example statistical information on your visit.